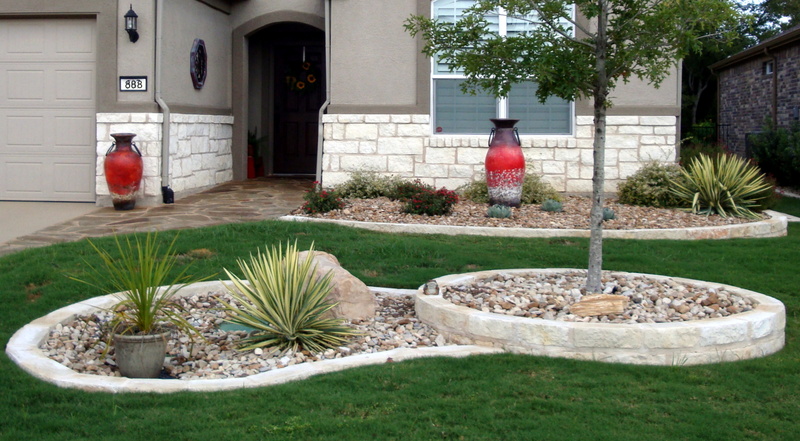 TCB Landscaping is a complete landscape maintenance company. TCB Landscaping was started in 2004 by Kyle and Annette Compton. Kyle & Annette graduated from Texas A&M University in 1994 both earning degrees in Horticulture. After graduation they worked within the landscape industry gaining valuable experience and knowledge. Currently TCB maintains approximately 50 commercial properties and 1300 residential properties. To be the best landscape contractor in the region. Our highly-trained and certified staff are committed to delivering the finest possible workmanship, together with cost-effective landscaping solutions. Whatever your challenge, TCB is prepared to meet any obstacles in your way.